hit us with short clips leading up to the new LP’s release. 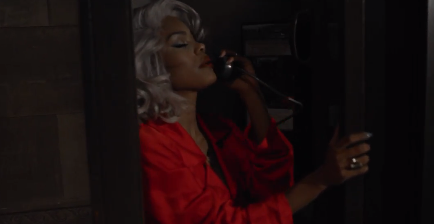 For her latest video, the G.O.O.D Music songstress heads to a telephone booth to take some calls on her hotline, where she wants you to live out your sexual fantasies, by telling her your every request because she’s go what you need. Teyana’s debut album VII is due out on Tuesday, November 4th.